ok it's pretty tiresome writing these posts as though it's the future, and i've only written two. 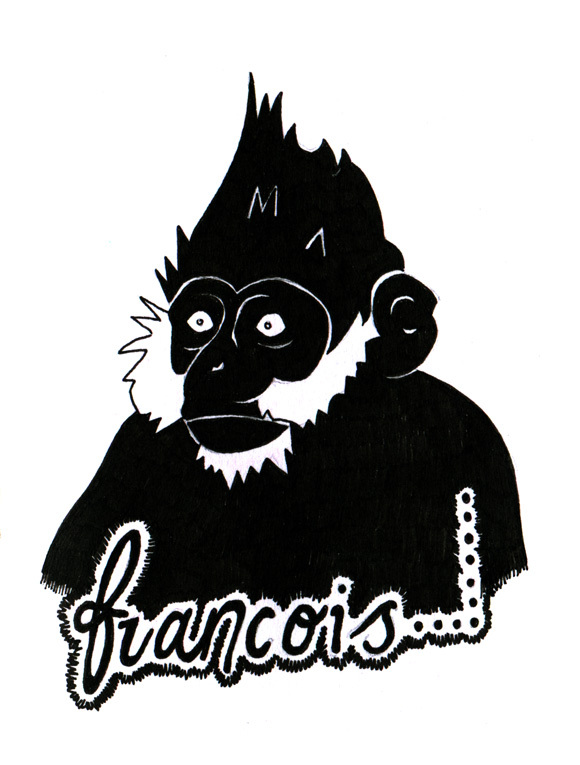 in any case, 'today' i drew a francois' langur. not bad jemma. not bad at all.